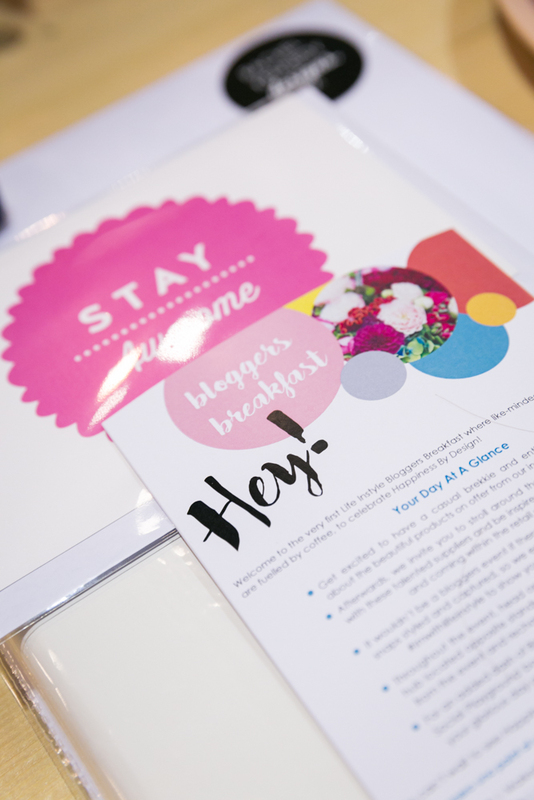 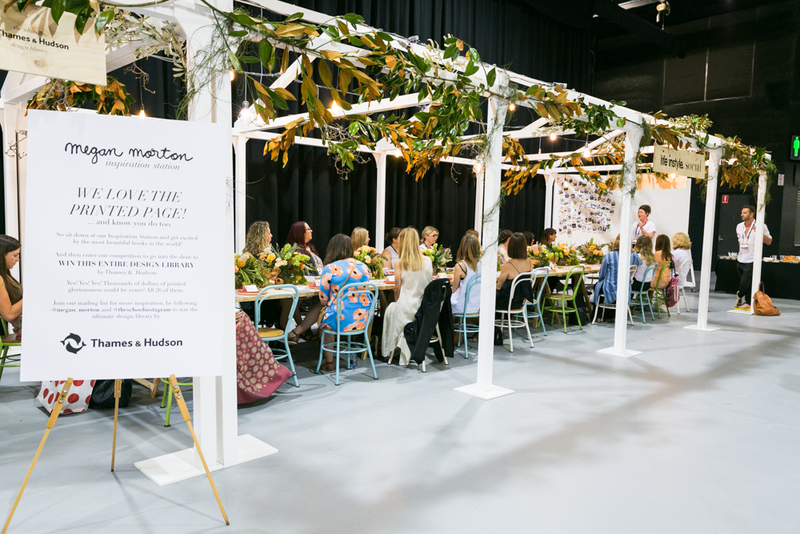 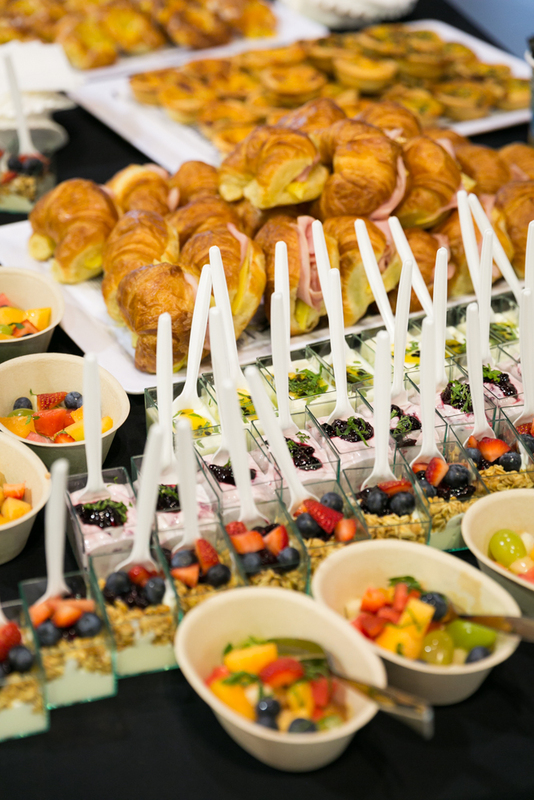 Life Instyle Sydney launches 'Happiness by Design' with a beautiful bloggers breakfast to kick off a weekend of style. As a long time contributor to Life Instyle it is always with excitement when Life Instyle Sydney pops up in the calendar. 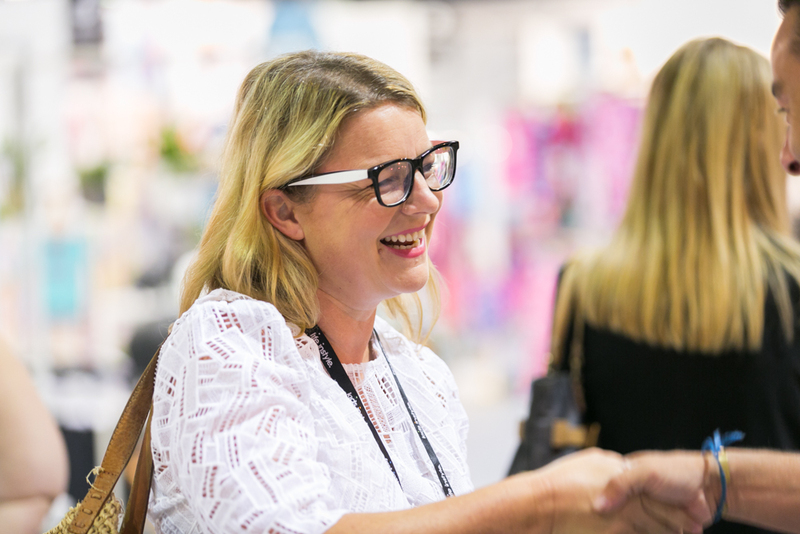 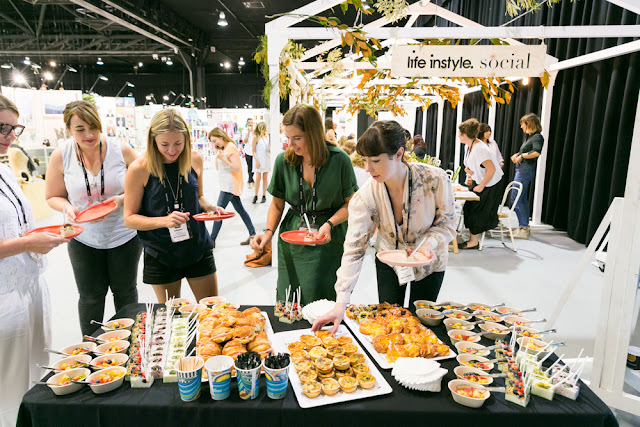 Life Instyle is Australia's premium boutique trade event that showcases products and brands on the cooler side of style and design. 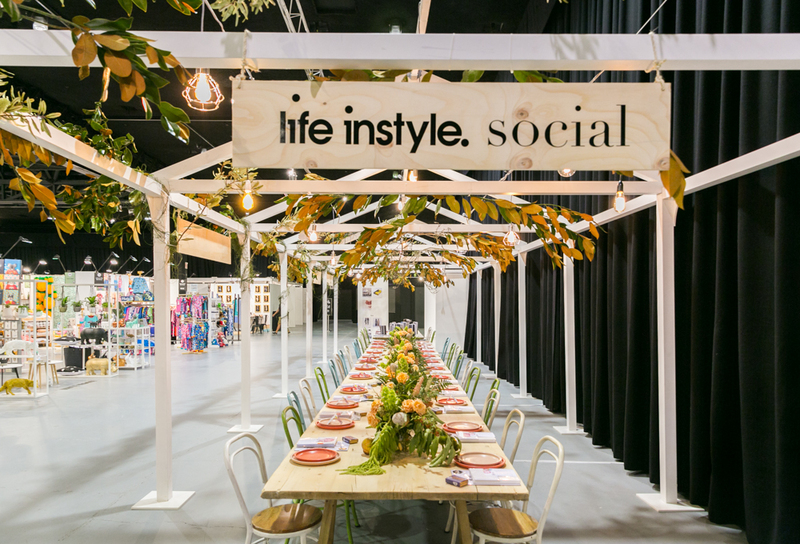 Featuring some of the best in the business and at the forefront of emerging trends, Life Instyle is a beautifully curated event with a commitment to creativity and originality. With two trade events each year in both Sydney and Melbourne, this is the place for design savvy retailers to buy the latest on-trend designs for their stores and boutiques. 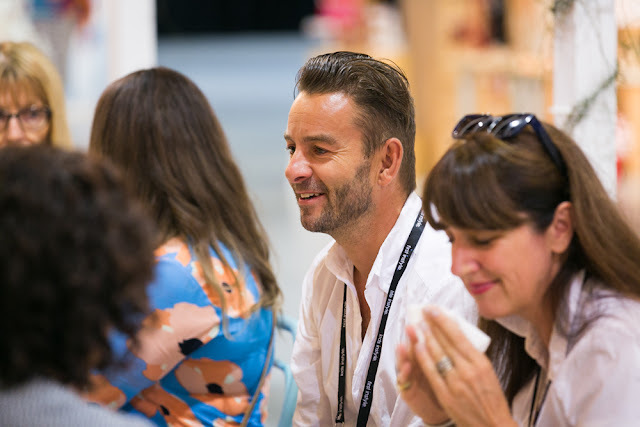 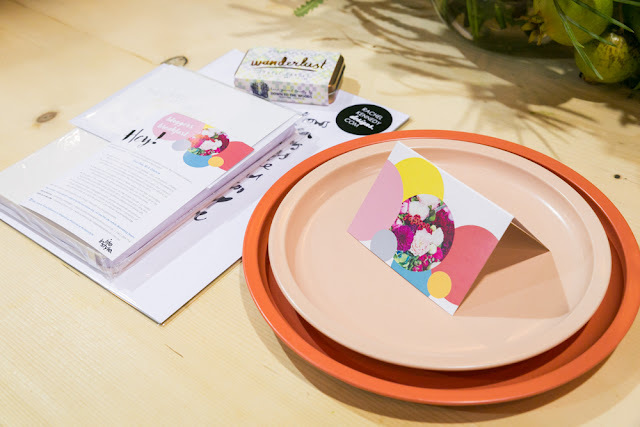 This year the theme of Life Instyle was Happiness by Design, with a focus on uncovering fresh and exciting new products from some of Australia's most creative brands. 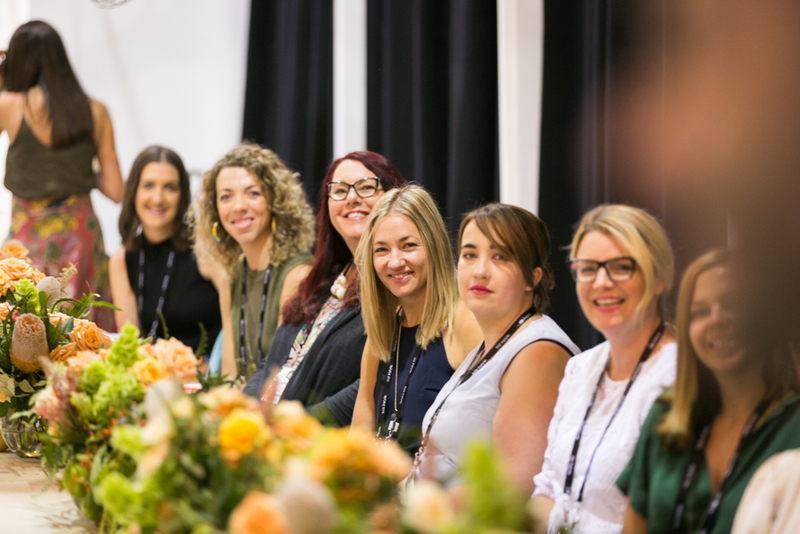 It was lovely to catch up with fellow contributors and lifestyle bloggers at the official launch breakfast hosted by Life Instyle ambassador Mr Jason Grant, who has recently launched a beautiful new collection of ocean inspired homewares over at MJG. 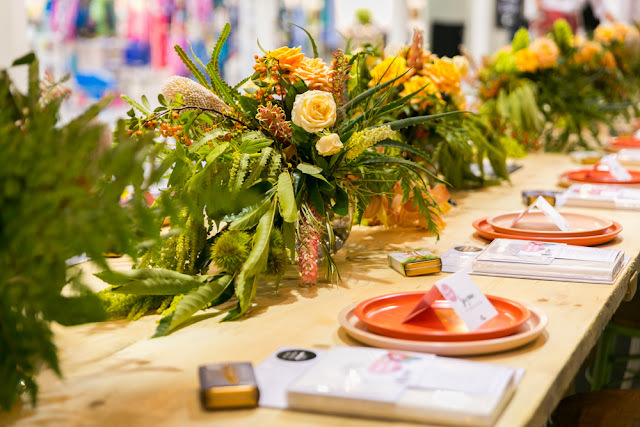 For all of the Life Instyle design inspiration, check out the fabulous Life Instyle Blog. 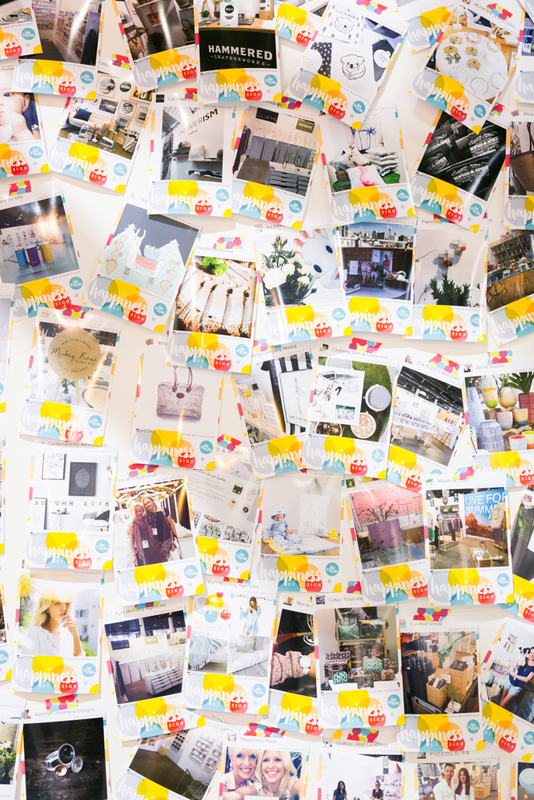 I will be sure to be sharing some of my upcoming Euro Style finds with you over the coming months.